Replacement service helpline operates 24 hours a day, 7 Days a week for booking and advise regarding replacing your Sprinter windscreen or glass. 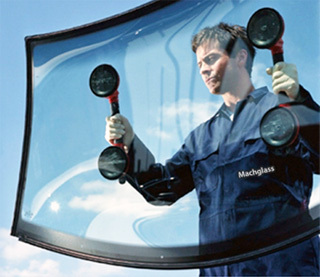 We replace, repair glass and windscreens for all models of Coaster. If you have full cover insurance there is usually nothing for you to pay. We direct bill the insurance company for your Sprinter windscreen or glass replacement.